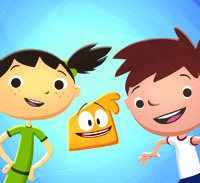 Discovery Kids Latin America has picked up the second season of Guru Studio's Justin Time in a deal brokered by Imira Entertainment, Guru's agent for Latin America and Spain. 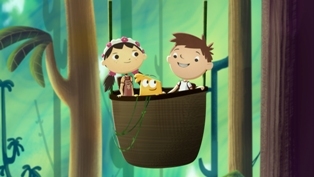 Discovery Kids Latin America has picked up the second season of Guru Studio’s Justin Time in a deal brokered by Imira Entertainment, Guru’s agent for Latin America and Spain. 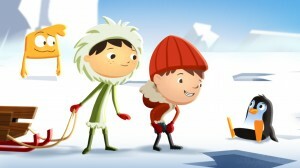 Justin Time 2 will begin airing on the preschool network later this year. Season one launched on DKLA in April 2012, and Discovery Familia has US Spanish-speaking broadcast rights. Based on an original concept by Brandon Scott, Justin Time is an animated series for three-to-six-year-olds that follows along as a young boy and his imaginary friends embark on a series of fantastical adventures, including riding rockets, travelling through Egypt and discovering new worlds with Vikings. The series airs in more than 70 countries and was recently acquired by Netflix for VOD streaming.